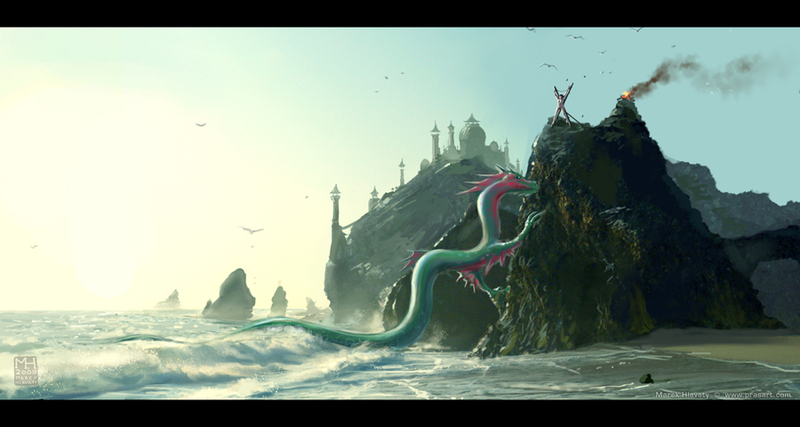 Another illustration for online fantasy game. Done in about 16 hours. I've used many references. Not sure if beast looks scary enough, but hope you will like it guys.